Manchester United forward Marcus Rashford claimed January’s Premier League Player of the Month award, winning the individual accolade for the first time in his career. Under new head coach Ole Gunnar Solskjaer, who himself picked up the Manager of the Month award, the England forward scored three goals in four appearances during the month. He claimed the prize ahead of teammate Victor Lindelof, Burnley goalkeeper Tom Heaton, Southampton midfielder James Ward-Prowse, and in-form strikers Alexandre Lacazette and Josh King. The 21-year-old is the first United player to win the award since Zlatan Ibrahimovic in December 2016 – and the second Marcus, after Marcus Bent for Ipswich in January 2002. The forward recently passed 100 Premier League appearances, and his recent performances in a central striking role have brought his current goal tally to a curent personal best of nine in the Premier League. Six of those have come under the management of Solskjaer (below), with a first season in double figures now a formality. Even more encouraging for Rashford is his shooting accuracy. 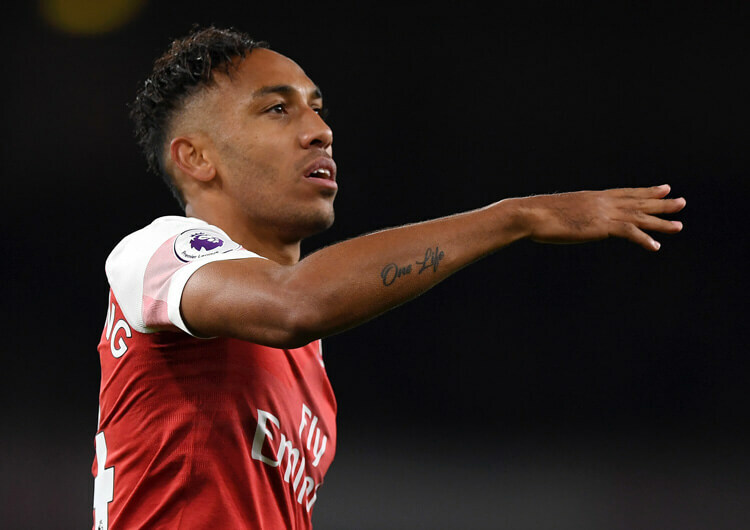 It is a while since his breakthrough season of 2015/16, when he scored five goals in 11 league games and 50 per cent of his shots were on target. That mark dropped significantly across the next two seasons, but has risen to 55 per cent so far this term – perhaps through his work with a proven goalscorer such as Solskjaer, or because he has been used more as a central striker. Either way, he is starting to look like the player many thought he could be three years ago. 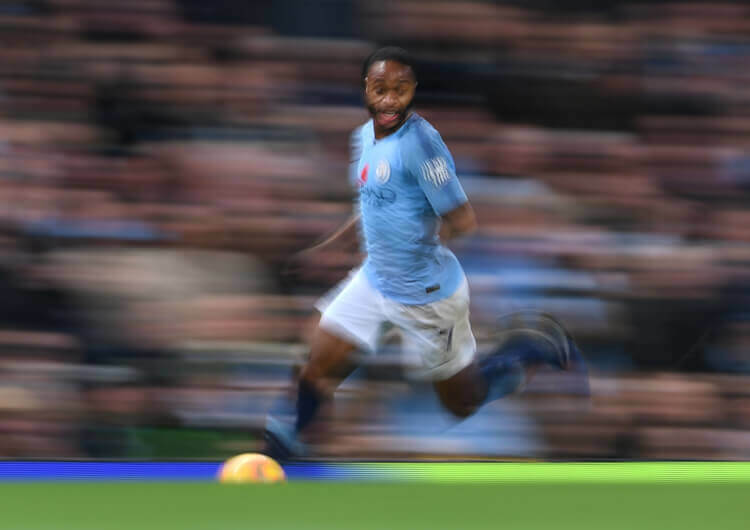 Rashford’s speed and acceleration over both short and long distances is a huge asset. His forward thinking and running compliments Manchester United’s newly rediscovered attacking style, and the timing of his forward runs is also improving. In the four Premier League games he played in January, Rashford was called offside just once – in the victory over Tottenham at Wembley (below). This is impressive, considering how many runs in behind he attempts during each game. The quality of his finishing is also very much on the up. Rashford grabbed back-to-back winning goals in the games against Tottenham and Brighton – and both were excellent finishes. His goal at home to the Seagulls (below) involved a superb piece of individual skill to beat his man, before he delicately curved his effort into the top corner – all while off balance and surrounded by defenders. His other goals in the month, against Spurs and Newcastle, emphasised the timing of his forward movements. Crucially, both were also taken on his second touch – the earlier a striker can shoot, the less opportunity a keeper has to set himself or defenders have to block. The 21-year-old’s speed in possession is also a threat. From the left side, his drop of the shoulder is a useful tool to beat an opponent, with his long-range shooting across goal improving. 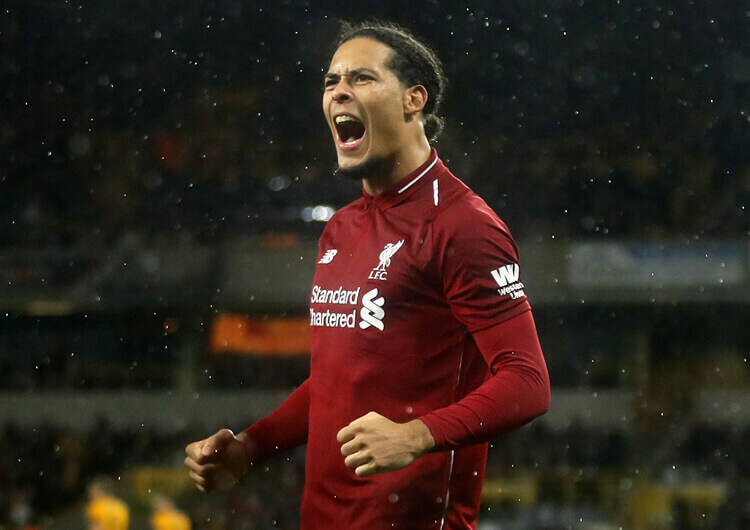 He cuts inside less from the right – there is less point in him doing so, and shooting off his weaker left foot – but he can still be a menace to defences on that side, as he showed in the late fightback against Burnley (below) at the end of the month. 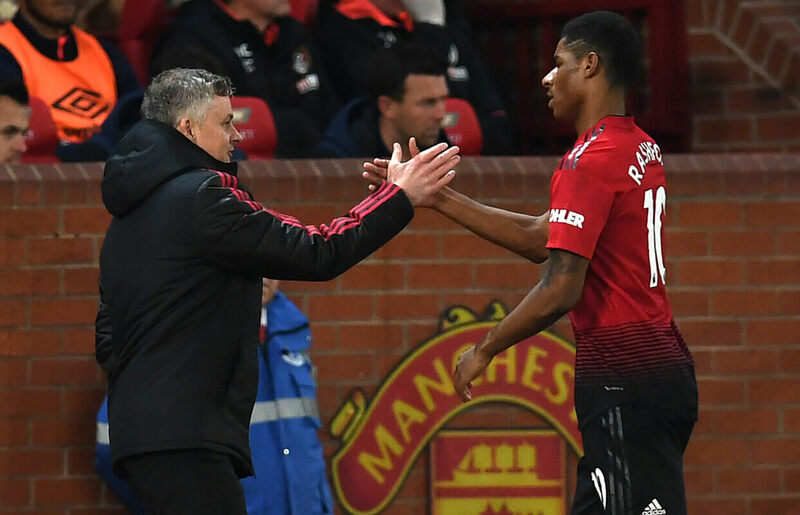 From four appearances in January, Rashford started twice as a lone central forward and once each from the right (against Tottenham) and left (Burnley). His versatility has enabled Solskjaer and his coaching team to modify their tactical approach. When used centrally, Rashford is an obvious target for direct and/or early balls in behind. His position as part of a split-striker partnership against Tottenham was a wonderfully executed tactical plan in the first half at Wembley; the hosts couldn’t deal with either Rashford’s pace on the transition or his defensive positioning. By retreating, United encouraged a higher defensive line from Tottenham, which in turn created the space for attacks in behind. From here, Rashford’s positioning in between centre-back and full-back meant he could receive possession in more space. As United then regained possession, they could hit Rashford early – exactly as Paul Pogba did for what turned out to be the winning goal. United are going to dominate possession against the majority of teams, however, so won’t be able to utilise their counter-attacking mid-block strategy every week. When used centrally against more defensive opposition, Rashford needs to work on his central link-up play. Against Newcastle, a team unwilling to step high and leave space in behind, Rashford was unable to use his pace in behind and lost possession more than any of his attacking teammates. He will need to improve his ability to shield and protect against pressure from behind, particularly with the likes of Anthony Martial, Jesse Lingard, Alexis Sanchez and Pogba looking to make penetrative runs around him. In that same game, he did show his ability to drop, link play and bring others into the game around him – as above, when playing through for Pogba. The more he can do this, the more effective he can become as United’s central number nine.